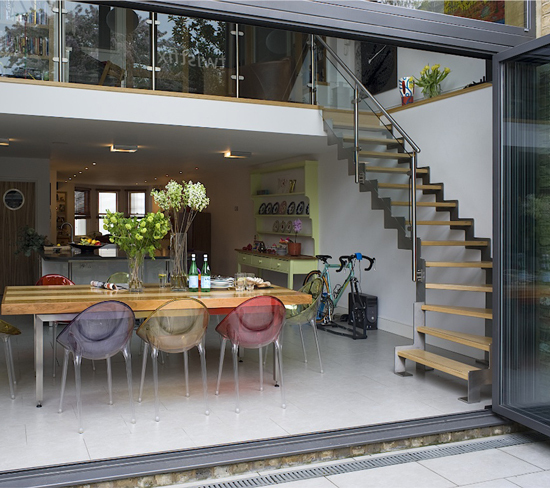 Basement Waterproofing Contractors - Exclusive Offers! For basement waterproofing contractors, becoming a member of the Basement Waterproofing Association (BWA) offers many benefits from increased leads to improved customer experience and loyalty. Twistfix are BWA Manufacturer Members and are pleased to announce that we are now offering a further 12.5% discount on waterproofing membranes for BWA members that are alsoTwistfix-Registered Basement Waterproofing Contractors. Through its 'Find a Contractor' scheme Twistfix generate regular leads for Registered Contractors specialising in structural waterproofing works in basement conversion projects. The BWA operates a similar lead-generation scheme where members of the public, architects and building contractors can find a local contracting member using the integral Google map search facility on the BWA website. The Twistfix collection of basement waterproofing materials and accessories is completely compre­hen­sive, containing everything from the essential waterproofing membrane to the necessary plugs, tape, tanking slurry and putty that go along with it. 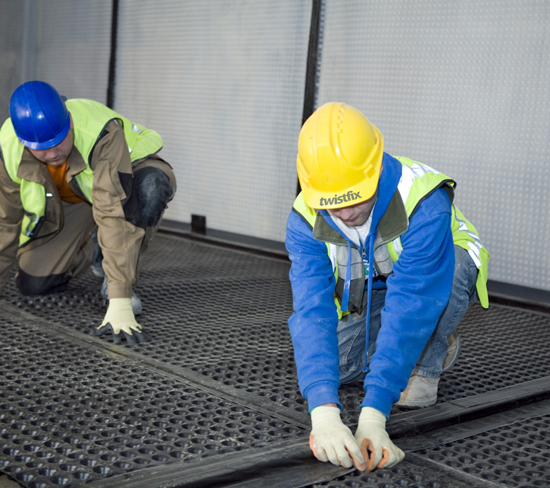 We are committed to ensuring that below-ground structures remain clean, cosy and comfortable spaces and continue to optimise our product range to suit the changing needs of the modern basement waterproofing contractor. To celebrate our association with the BWA, we have added a fresh and attractive set of price discounts across our entire range of basement waterproofing products. BWA members, who are also Twistfix Registered Contractors can claim an additional 12.5% off these already discounted prices.­ Not a BWA member but still need extra discount? Just download the Twistfix App; all orders placed through the App generate an instant 2.5% discount on everything we sell.